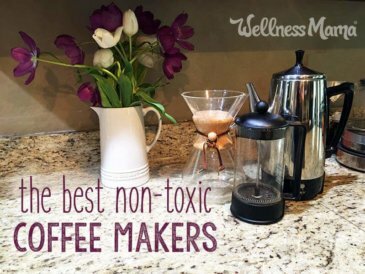 I love coffee, especially when I make it with healthy fats and collagen, but there are times that I choose not to consume coffee (like during my 30-Day Autoimmune Reset). 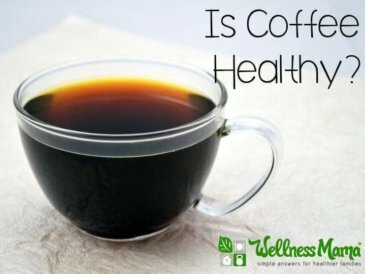 I’m not anti-coffee at all and there are many health benefits attributed to coffee. However, at times I find it is better not to consume coffee and a small percentage of people won’t tolerate it at all. Coffee is made from a seed (not a legume, but the pit of the coffee fruit). Right away this should put us on the alert since seeds tend to contain protective compounds to prevent digestion and thereby ensure the survival of the plant species. In the case of wheat, those compounds cause increased intestinal permeability (i.e., leaky gut) and prime the immune system to exaggerate inflammation and potentially cause autoantibody formation, which is clearly detrimental to our health. In the case of the itty bitty seeds in blueberries, those compounds have such a low toxicity level as to have a negligible effect on our health (and the beneficial antioxidants and polyphenols in blueberries more than compensate!). Most people do just fine with coffee, but I’ve found it is helpful to stop drinking it for a month or so once in a while just to make sure my body is doing ok with it and to mix things up a little. Another possible concern with coffee is the caffeine content. Again, many people do just fine with this, but I found that my cortisol patterns were the opposite of what they were supposed to be (low in morning and high an night) and found that temporarily removing coffee and caffeine helped a lot. 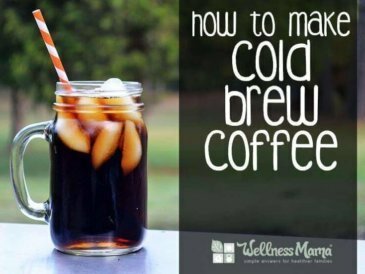 In other words, coffee is great for some people, but others have trouble with it. The easiest way to know is to remove it for a month (or longer) and then gauge reaction when it is added back in. 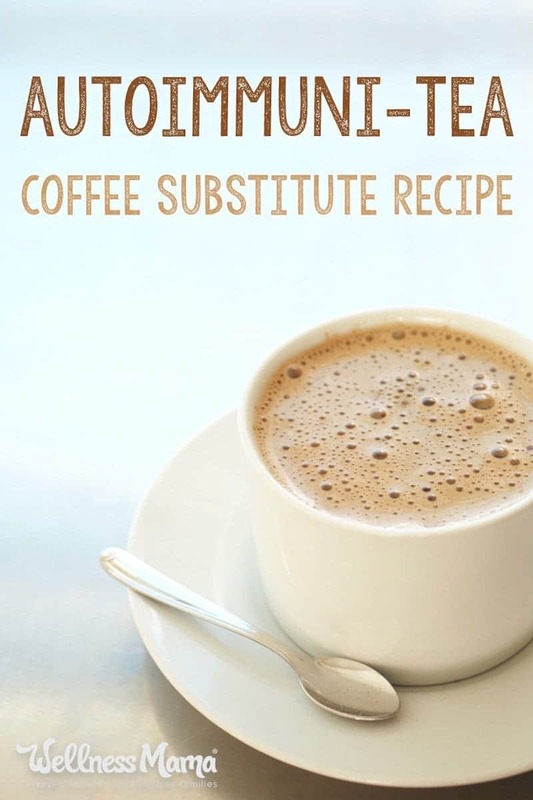 I still love drinking something warm and nourishing in the morning, so when coffee isn’t an option, I make an herbal tea substitute. 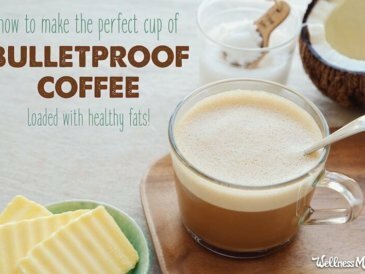 It isn’t exactly the same, but it is an easy way to sneak in some collagen protein and healthy fats. Dandelion root tea – My favorite. It is said to be great for the liver and for digestion and I love the earthy taste. 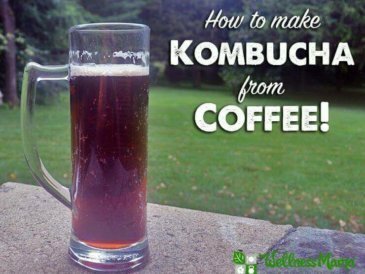 Rooibos tea – Another great option. Slightly sweeter than dandelion naturally and great flavor. Pu-ehr tea – A rich, earthy tea that is said to help cholesterol levels (not a problem for me) and other things. I’ve not ever taken this one while pregnant/nursing and would definitely check with a doc first if you are. Grass fed butter: a great source of vitamin K2 which helps decalcify arteries and is important for proper blood clotting. There is also research that it can lower the risk of heart disease. (source) (NOTE: I don’t add this when I am on the autoimmune protocol until I’ve been on it for at least a month, though I do find that I tolerate butter well.) Ghee is another good choice. Coconut oil: (or MCT oil) a great source of lauric acid and medium chain fatty acids, which are an excellent easy fuel source for the body and brain. Collagen hydrolysate: an easily digestible form of gelatin that supports skin, hair, nails, and digestion and is a good source of protein. 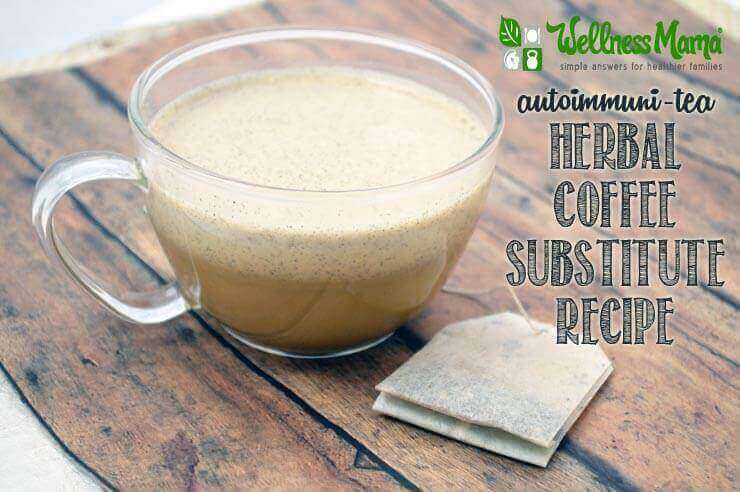 An herbal alternative to coffee that is loaded with natural protein and healthy fats for a natural energy boost. Brew a strong tea with the tea bag of choice. 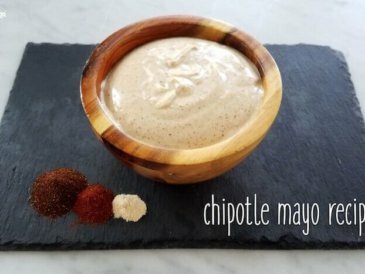 Add other ingredients and blend for 15-20 seconds until emulsified. What do you drink in the morning? Coffee? Tea? Water? Share below!